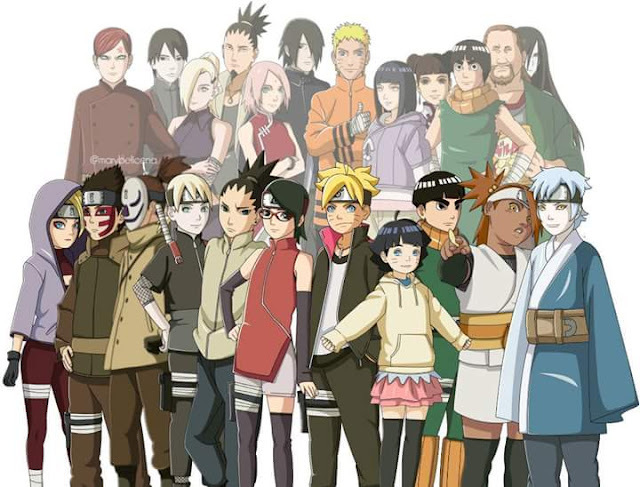 The Sarutobi clan are one of the strongest clans in the leaf and also one of the few clans who are associated with mastery of the fire release like the Uchihas. Sasuke Uchiha was named after Sasuke Sarutobi who was said to be a renowned shinobi, there was also Hiruzen Sarutobi was the third hokage who was a student of the first and second hokages. Hiruzen Sarutobi was said to be the strongest kage during his reign as hokage and testament to this was when Orochimaru had to reanimate the first and second hokage to fight him and even admitted he would have lost if hiruzen was 10 years younger. 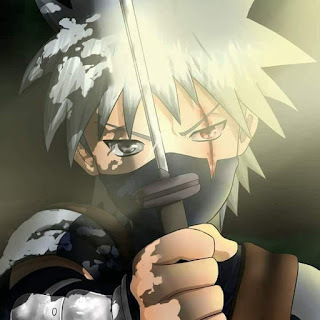 Hiruzen also mastered the five elemental ninjutsu and was said to be better than the first and second at using all 5 styles(means he could use the variety of elemental styles more than both of them, Tobirama is recognised as the best water release user ever). His summoning Monkey King Enma who can only be summoned by the leader of the Sarutobi clan is one of the strongest summons. 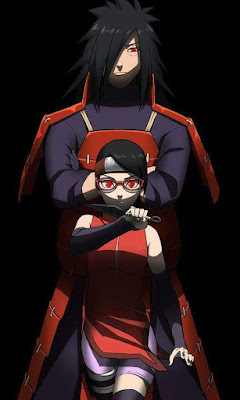 Asuma Sarutobi was also a shinobi with good renown the leader of the Ino-Shika-Cho team and that team was instrumental in the Fourth Ninja war; so with this little history lesson, why does it seem Konohamaru in the boruto generations doesn't seem like a Sarutobi but looks more like a naruto mini-me. From what we have seen so far, nothing has been shown about Konohamaru that even links him with his Sarutobi lineage. He could use his uncle's jutsu at genin level but he has not been shown using it. He could use his grandfather's shadow shuriken jutsu too at genin level but he hasn't been shown using it either. 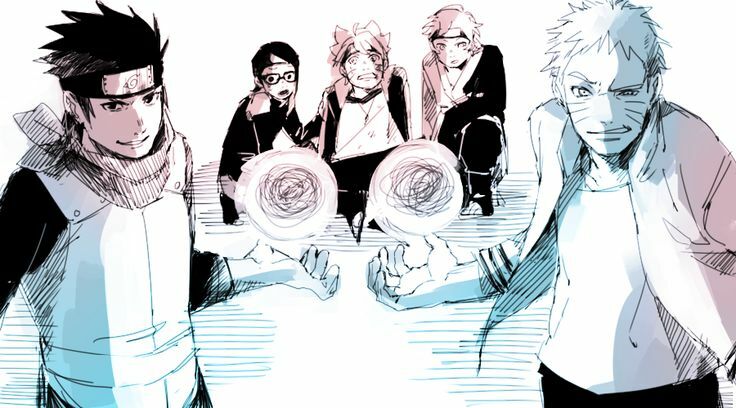 With his skill-set he can fight from any range with him possessing jutsu from close range to long range jutsu but it seems he would prefer close range combat like Naruto as was shown when he defeated Boruto's summoning with a rasengan. He can also summon frogs instead of monkeys. We can assume that Monkey King Enma is reserved for the leader of the clan but there should be other monkeys to summon into battle. As a Sarutobi, he should lead the Ino-Shika-Cho team but instead he is leading the team with Boruto and Sarada in it. There may be reasons for that and we would have to wait and see but so far, it feels more like Konohamaru is Naruto's son rather than Hiruzen's grandson.